Alex Jones talks with respected Middle East expert and former BBC presenter Alan Hart. 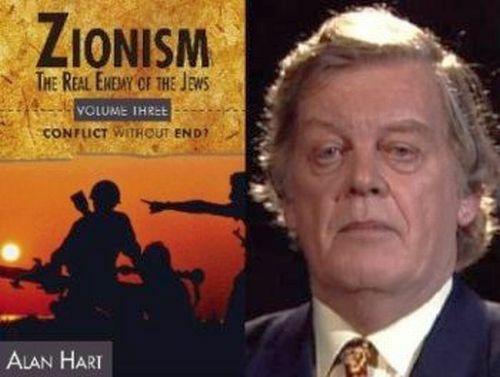 Mr. Hart has broken his silence on 9/11 and has revealed that the world’s most prominent civil engineering company told him directly that the collapse of the twin towers was a controlled demolition. Former Pakistani ISI General Hamid Gul questions the official story of 9/11 on CNN. Michele Bachmann campaign funds pay for this? Osama bin Laden Dead or Alive? Patsy In A Drill Gone Live? Terrorist attacks or controlled demolitions? The “Critics” of 9/11 Truth. Do They Have a Case?